It is February! How are you doing with your New Year’s resolutions for daily Bible reading? According to the Statistic Brain Research Institute, 46% of people fail to follow through on their New Year’s Resolutions after one month, and 64% of people fail within 6 months. If your New Year’s Resolutions included spiritual growth through reading the Bible and prayer, don’t let your resolution become a statistic! 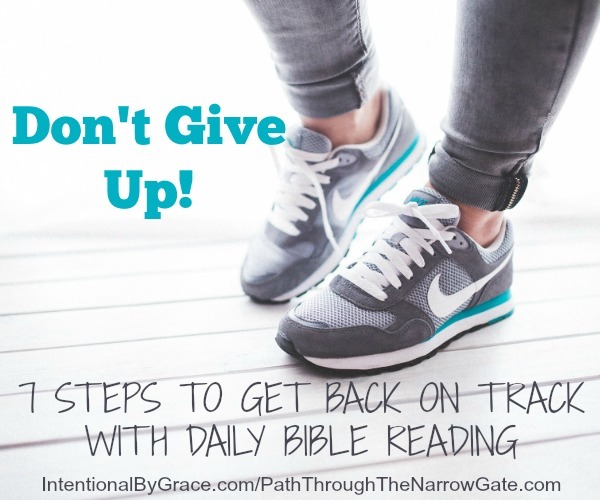 Here are 7 steps to get back on track with daily Bible reading and prayer. 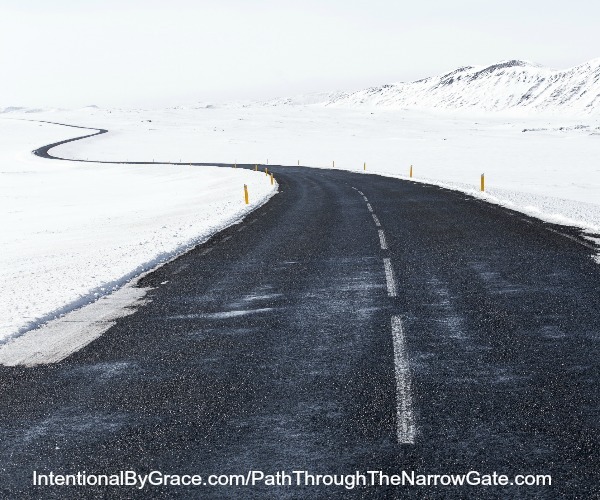 Did you start out the year with excellent goals, but got off track because, well, “life” happens? I am right there with you! 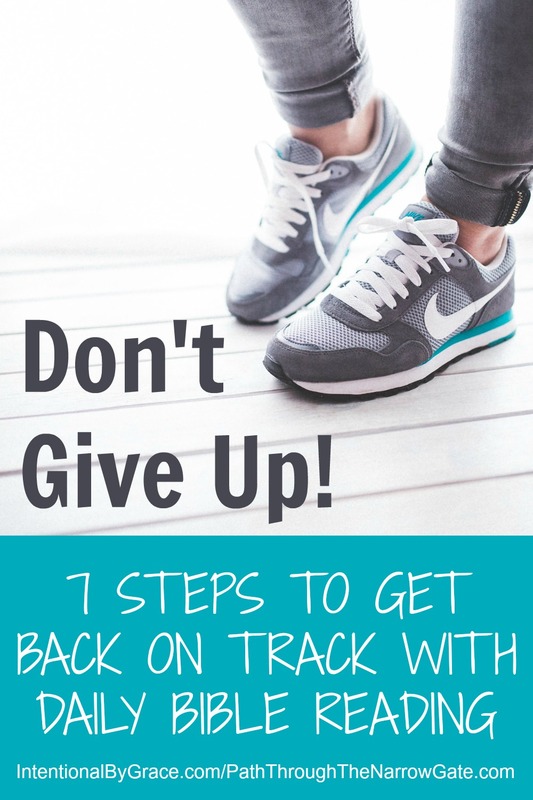 But, that doesn’t mean that we have to STAY off track! Here’s a little secret: We can always start over! So, make a fresh start today. Make another fresh start tomorrow. Keep on starting over for as long as it takes to make this goal a habit. And, when “life” happens again, start over again. Because, after all, the goal of developing a stronger relationship with our Lord and Savior is a goal worth starting over for! 2. Find a Daily Bible Reading Plan That Works FOR YOU, Right Now. If you cannot keep up with your current Bible reading plan, don’t get so discouraged that you quit reading the Bible entirely. Instead, consider looking for a new Bible reading plan that works for you in your current circumstances. Perhaps you decided that this would be a good year to read straight through the Bible, three chapters every morning. And then, you got pregnant. Chances are good that morning sickness and fatigue may cause you to quit reading right around Leviticus and Numbers. Be willing to switch gears. 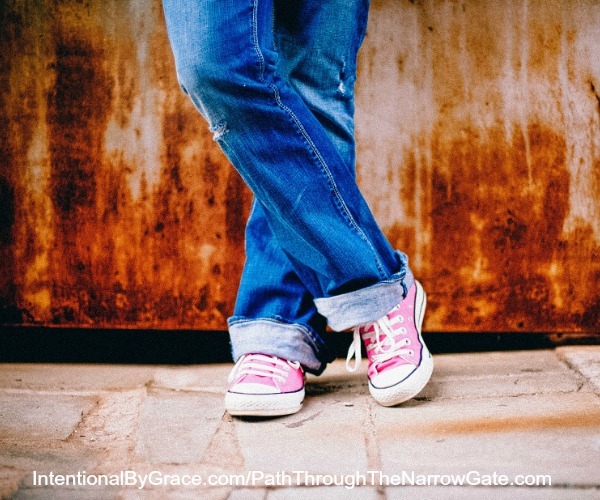 Give yourself some grace and find a Bible reading plan that works for you, right now. 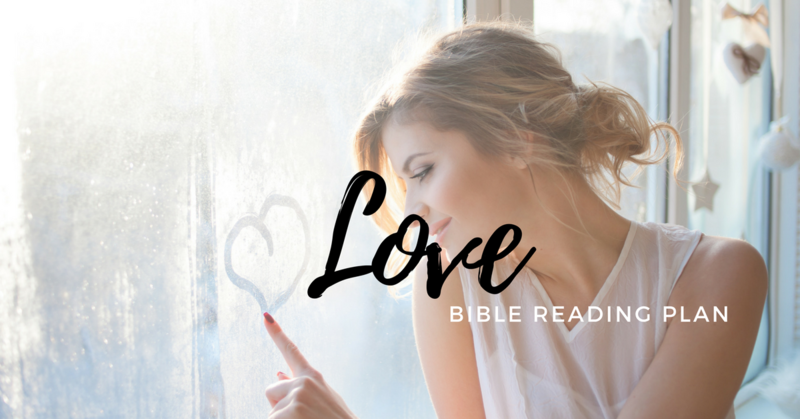 If you don’t know where to get started, try one of these Bible reading plans from Rachel Wojo, or a Bible study by authors like Cynthia Heald or Elizabeth George. 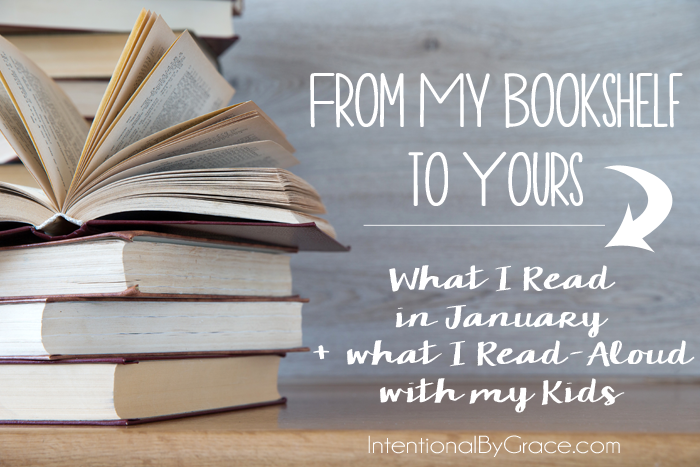 Or check out these monthly Bible reading plans from Leigh Ann right here at Intentional By Grace. It is so easy for me to read the Bible first thing in the morning and then to walk away and promptly forget what I have read. Journaling really helps me to remember and apply God’s words to my life. Journaling can be as simple as writing the date and copying the verse that most spoke to you from your Bible reading that day, then writing down why that verse was important to you. Journaling is also a great way to pray through a Bible passage. This Bible Journal page is a great resource for helping you to apply a Bible passage and pray through it. Make your Bible time a matter of prayer. Bring your desires and your failures in this area before God. Plead with Him that He will lead your heart to desire Him more and more. Ask Him to open His word up to you, so that your soul would find refreshment, joy, and conviction in your daily reading. Pray that God would deliver you from distractions during your time of Bible reading and that He would bring your mind to focus on Him. If you desire to be more intentional in your prayer life, try making a prayer notebook. Find the time of day that works best for you and consistently have your Bible time then. If mornings are too hectic or you simply fall asleep every time you try to read or pray, consider having your quiet time in the evenings or during afternoon nap time. Consider setting aside a time of day to encourage your older kids to work on their own “quiet time” while you sneak in time alone with God. Make this a time that you look forward to. Light a beautiful, scented candle. Prepare a cup of coffee, tea, or hot chocolate in a special mug to enjoy with your Bible reading (and to keep you alert!) Use a drop of peppermint essential oil to help you to focus and stay awake. Use a beautiful pen and pretty papers to journal. Every time I make a resolution to grow spiritually, I struggle with internal negativity. I know that I have failed in this area in the past. It is easy for me to dwell on past failures and to wonder why I even bother making future goals. We need to surround ourselves with positive influences. 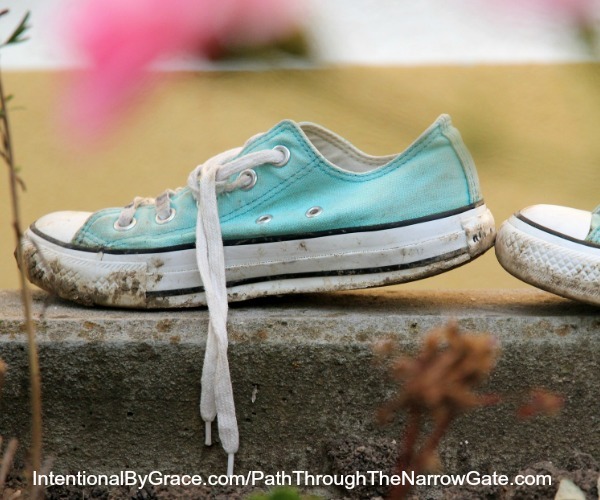 We can find great encouragement from biographies of people of faith, Bible studies by godly writers, or even 3×5 cards with verses on them stuck to our mirror or above our sink. Regular church attendance and Christian radio programs can also encourage us to grow spiritually. 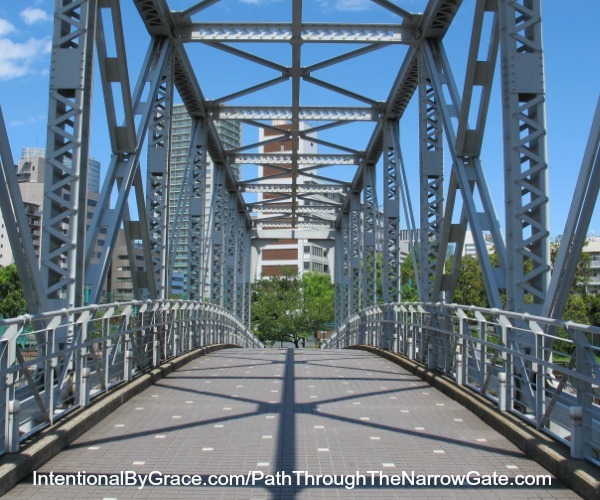 Look for ways to intentionally surround yourself with positive influences. And, if you could use some super practical encouragement, Donald Whitney’s book Simplify Your Spiritual Life is a great place to start! Find someone that will hold you accountable to your goals. Does your local church have a Bible study group that you could join? Could you find a couple of friends that have similar goals that might be willing to work with you through a Bible study, comparing notes through a secret Facebook group? Is there an older woman in your church that you could ask for accountability and recommendations to help keep you on track? If you have resolved to make 2016 a year in which you will grow spiritually through Bible reading and prayer, don’t let “life” steal away your desire! You can make this the best year yet in your spiritual growth. You can grow to know and love your heavenly Father more as you study His word this year. And that is a goal worth fighting for! How about you? Have you made any goals for daily Bible reading or spiritual growth this year? Will you be putting into practice any of these suggestions? Or, do you have additional suggestions for getting back on track with daily Bible reading? I would love to hear from you! Please scroll down to comment. 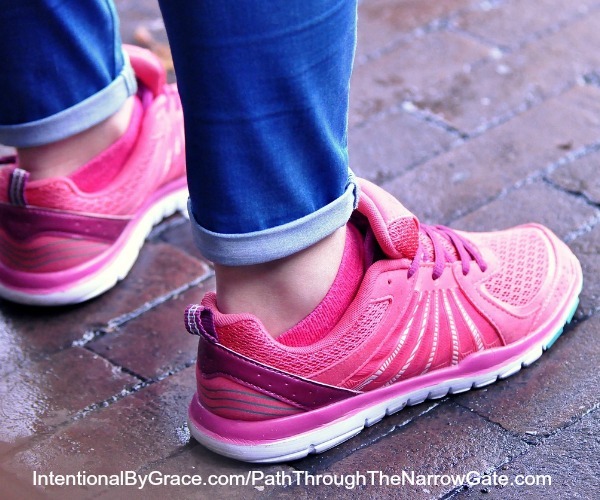 Anna Joy is the blogger behind Path Through the Narrow Gate, a blog dedicated to helping Christian families discover that family Bible study is not only doable, but enjoyable. She homeschools her three children, enjoys playing the fiddle, makes dinner occasionally, and never irons the clothes. I am more in the camp of needing to set the habit of daily FAMILY devotions down again, but this post was so so encouraging for the personal stuff. I LOVE the Bible app (youversion) and use the 1-year Bible reading plan, but I honestly can’t handle going through the Bible THAT fast, I am the kind of girl who needs to CHEW a little bit! 😉 So I just read as much as I can chew for that day (Or have the narrator function read it TO me while I make coffee!) and then every couple of days I hit “catch me up.” I’m going through it ina bout 2 years, and it works fabulously for me! I found your site quite by accident while looking for a system, or way to start a more meaningful relationship with God thru journaling. I follow your system for the most part and have tweeked it to be more my own. I also enjoy the 20 day payer challenge for marriage. I look forward to your continued emails.